HUDSON, N.H., Oct. 4 - Oliver Printing of Twinsburg, Ohio unveils its new Heidelberg Quickmaster 46-4 DI Pro today at the company's annual open house event in Twinsburg. Oliver's new DI Pro press is the first commercial installation of the next generation QM-DI Pro in the world. 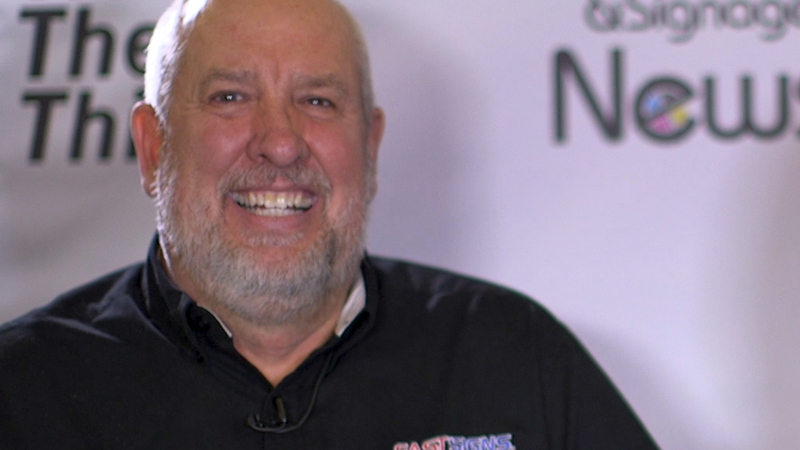 George Oliver, President of Oliver Printing, says, "The Quickmaster DI Pro delivers the quality and flexibility our clients need. The efficiency and quick turnaround capability of the QM-DI Pro allow us to be competitive over a wide range of products and run lengths." The new Quickmaster DI Pro delivers significant improvements to Heidelberg's highly successful QM-DI series. Enhanced features in the new QM- DI Pro include a new control console and operating interface, a new precision stream feeder ensuring accurate feed and registration, and optional infra-red dryer. 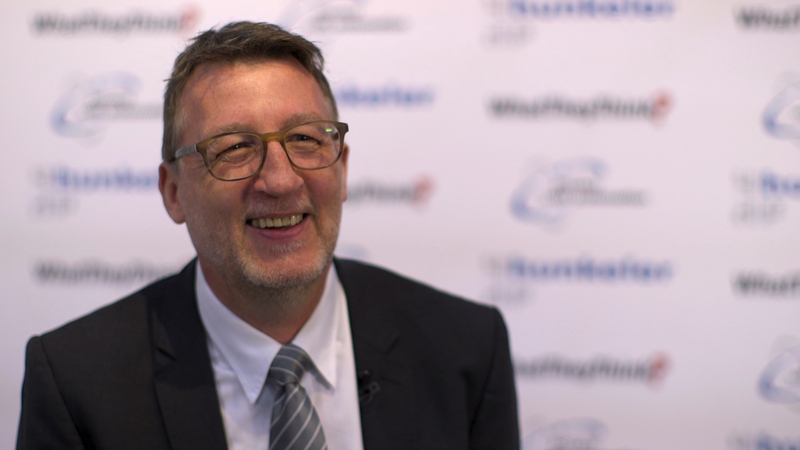 "Heidelberg has clearly made the right choices in these enhancements for the QM-DI," says John O'Rourke, Consumable Product Manager at Presstek. "The new features in the QM-DI Pro make the Quickmaster DI even more attractive for the short run color market. Presstek is pleased to see Heidelberg's continued commitment to DI technology." Presstek and Heidelberg introduced the world's first DI press in 1991. Since 1993, Presstek has supplied its patented imaging technology and Pearldry plates for use on Heidelberg's DI Presses. DI technology provides the most efficient and economical means to produce high quality, short run color printing.